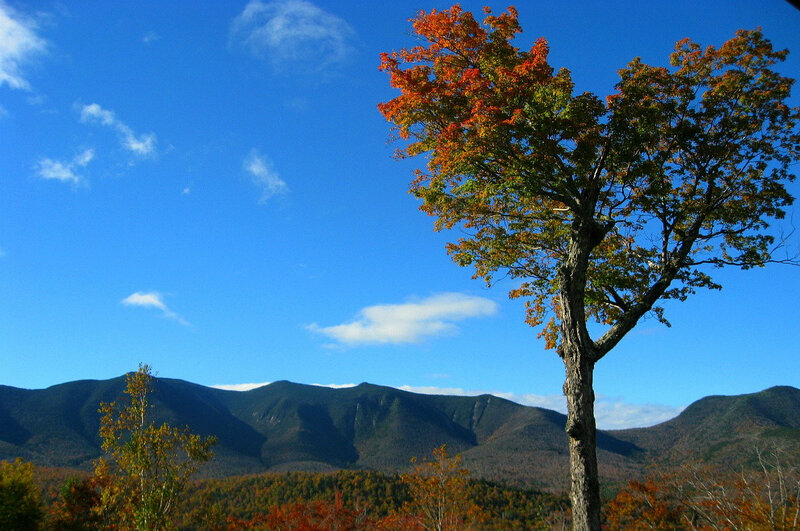 Forest Ridge in Lincoln & Deer Park Resort, Woodstock New Hampshire are just two of the 4 seasons recreational places to land. 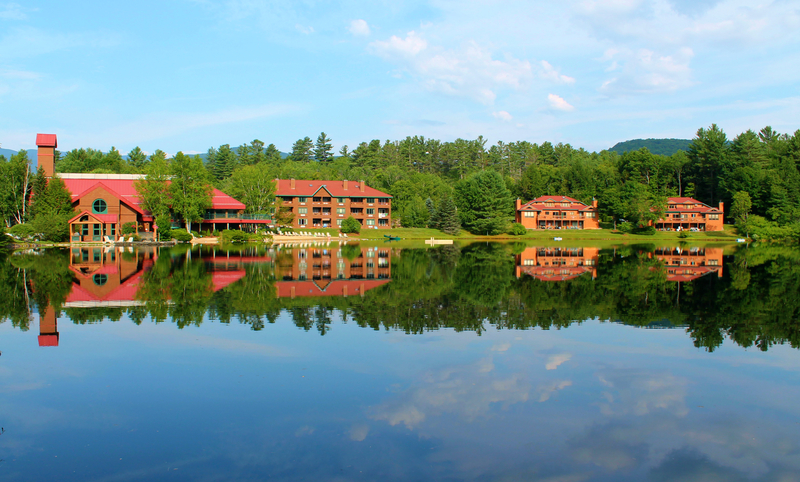 Offer a view of Loon's South mountain ski slopes...or a man made swimming pond, you can't go wrong with either. 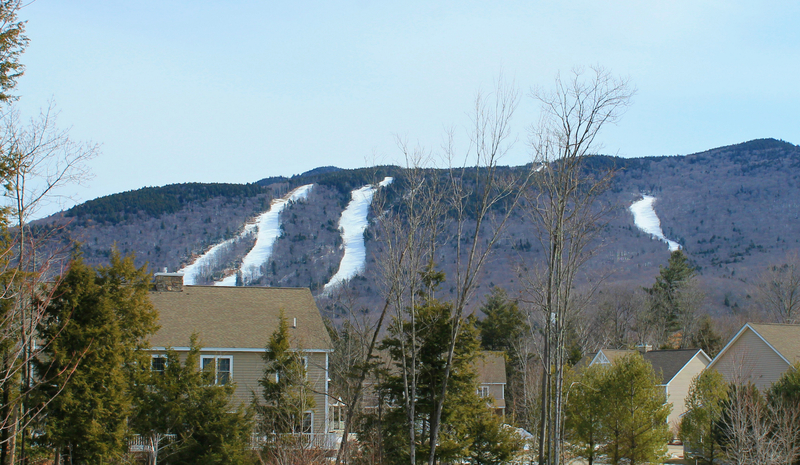 A funny thing happened on the way to the ski slopes at Loon Mountain? 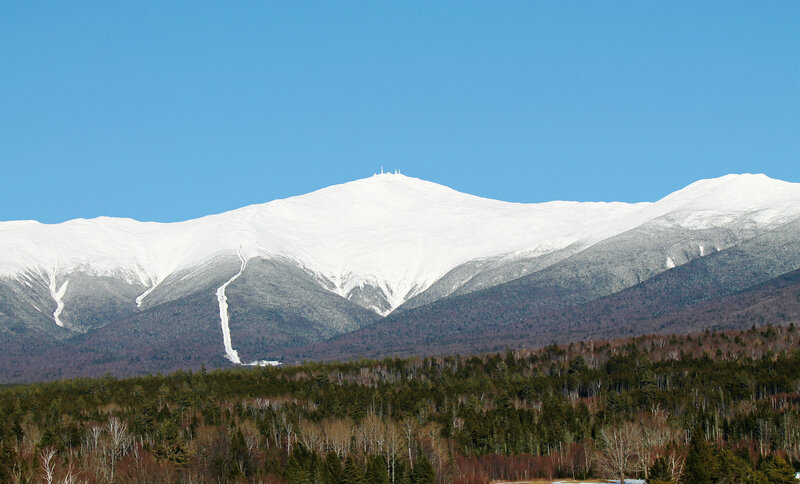 We found that we loved the white mountains in the Spring - Summer - Fall and Winter...It's not just a place to ski, it is a feeling that families seek out to reconnect and find the time to listed to each others stories. The Journey is as important as the destination. Two hours in the car on the way to the mountains can be the most important part of the trip. Parent have a captured audience, ans they sometimes reveal more about their school, friends, sports...likes and dislikes during those road trips. The Bonus of course is the recreational goals when they get to New Hampshire's best attraction...the forest. Enjoy the destination, but don't forget the trip starts when you leave your driveway. See you soon in the White mountains Of New Hampshire.